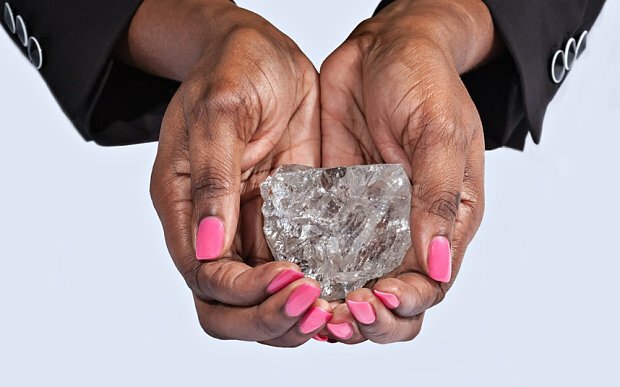 The world’s second-largest diamond has been discovered in Botswana. The 1,111-carat stone was recovered from the Lucara Diamond’s Karowe mine, about 300 miles north of the capital, Gaborone. The gem is the biggest diamond to be discovered in Botswana and the largest find in more than a century. 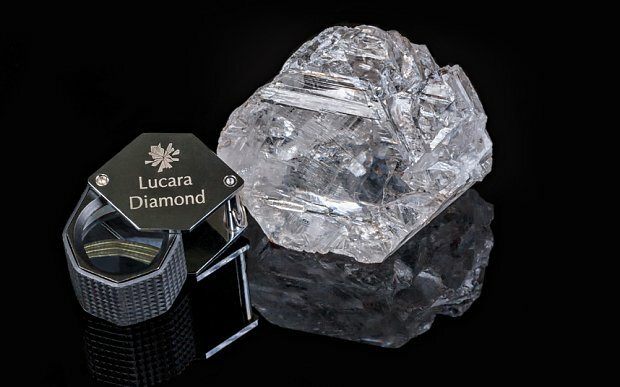 Lucara says two other “exceptional” white diamonds – an 813-carat stone and a 374-carat stone – were also found at the Karowe mine. “I am truly at a loss for words. This has been an amazing week for Lucara with the recovery of the second largest and also the sixth largest gem quality diamonds ever mined,” William Lamb said. Botswana is the world’s largest producer of diamonds and the trade has transformed it into a middle-income nation.